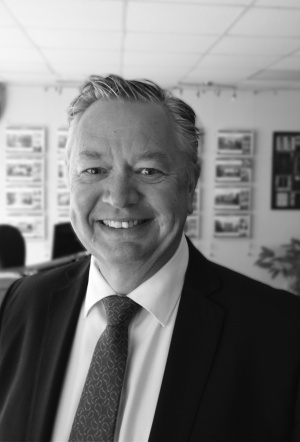 Chris has over 30 years’ experience in the industry and is well known and well respected for his no nonsense approach and honest valuations. In his spare time, he is an avid gardener, a keen chef and a somewhat alright Golfer. Chris’s Dream Home would be on a hill with views of a lake or the sea.